First English trailer and screenshots released. 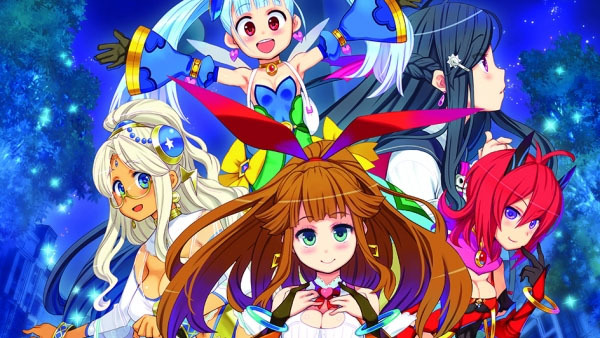 MeiQ: Labyrinth of Death will launch for PS Vita both physically and digitally on September 13 in North America and September 16 in Europe, publisher Idea Factory International announced. The first-person dungeon RPG will see players navigate challenging maps and puzzles, and battle with a three-person party paired with three different, customizable Guardians in turn-based combat. Read more about the game here. Watch a new trailer below. View the first English screenshots at the gallery.